South Africa's Marion - and Prince Edward Island together encompass the Prince Edward islands archipelago. These islands enjoy the highest protective status available South African legislation - that of "Special Nature Reserve". These islands are set aside solely for purposes of conservation of biodiversity and for research purposes. The islands are ~19km apart and situated in the South Indian sector of the great Southern Ocean, approximately halfway between South Africa and Antarctica. The nearest landmass are the French Crozet islands - 900km due east. Aside from their unique terrestrial biota, these islands are a haven for several species of breeding seals, seabirds and a resident population of killer whales that roam the vast uninterrupted surrounding marine habitat. South Africa's Marion - and Prince Edward Island together encompass the Prince Edward islands archipelago. These islands enjoy the highest protective status available under South African legislation - that of "Special Nature Reserve". These islands are set aside solely for purposes of conservation of biodiversity and for research purposes. The islands are ~19km apart and situated in the South Indian sector of the great Southern Ocean, approximately halfway between South Africa and Antarctica. The nearest landmass are the French Crozet islands - 900km due east. Aside from their unique terrestrial biota, these islands are a haven for several species of breeding seals, seabirds and a resident population of killer whales that roam the vast uninterrupted surrounding marine habitat. Marion Island is 300 square kilometers in extent, rising just over 1200 meters above sea level, and is essentially the summit of a very large undersea volcano. The circumference of the island is roughly 100 kilometers along the coast. The Prince Edward Islands are managed by the national Department of Environmental Affairs on the advice of the Prince Edward Islands Management Committee adhering to the stipulations set out in the Prince Edward Islands Management Plan ( PEIMP 2010). 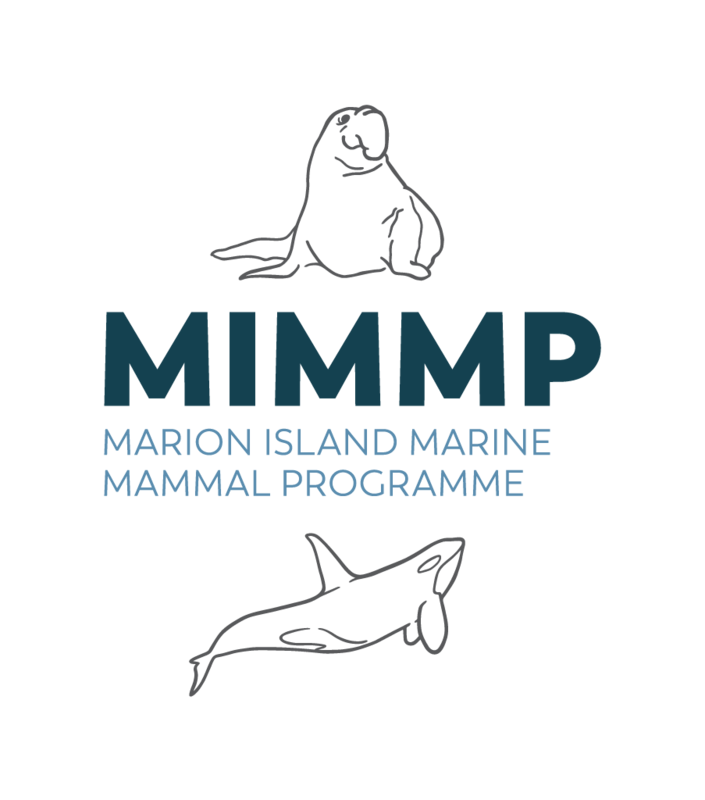 For more information regarding the conservation management of the islands or a copy of the full PEIMP, contact us. .... and then there is Marion Island's little brother, PRINCE EDWARD ISLAND. Prince Edward Island. Approximately 19 kilometers north east of Marion Island. Prince Edward Island is around 46 square kilometers in extent and rises to almost 700 meters above sea level. Strict regulation of research activities, access and the absence of any infrastructure results in Prince Edward Island being rarely visited by researchers. 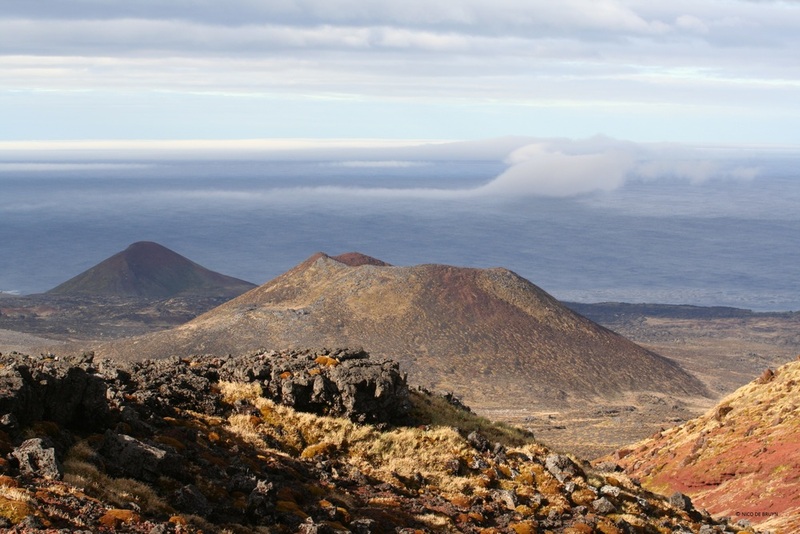 It enjoys strict conservation protection as a consequence of it's pristine nature; in contrast to other Subantarctic islands it harbours very few alien invasive species. Researchers on Marion Island have the above view (weather permitting) of Prince Edward Island continuously; but it is a case of "so near, yet so far" as most will never set foot on this island. Yet, it remains an integral part of the local ecosystem and as opportunity presents it occasionally features in some of our research endeavours.